2017 Dallas Cowboys: Who’s The Most Indispensable Offensive Player? 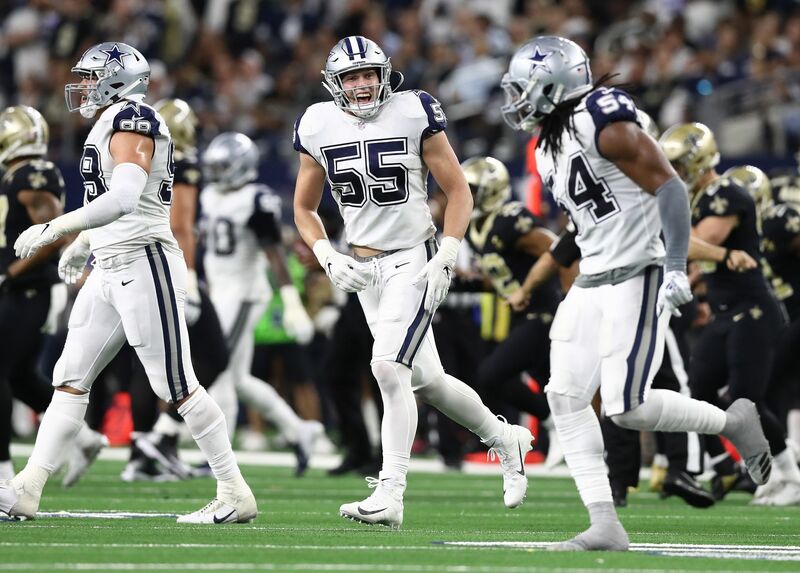 The Dallas Cowboys have invested quite a bit of capital on the offensive side of the ball over the past several years and that investment has made them what they are today. Each offensive player is important in their own way, but there are those who are simply indispensable and detrimental to the teams success in 2017. Determining who that one indispensable offensive player is isn't all that easy, but that's what I am attempting to do. I don't know about you, but I always get a little nervous in these preseason games. The Dallas Cowboys have successfully made it through the first of their five 2017 preseason games without any major injuries, but they still have four more to go. I personally will be holding my breath throughout each of these four remaining games with the hope that no serious injuries occur, especially to certain players will be nearly impossible to replace. 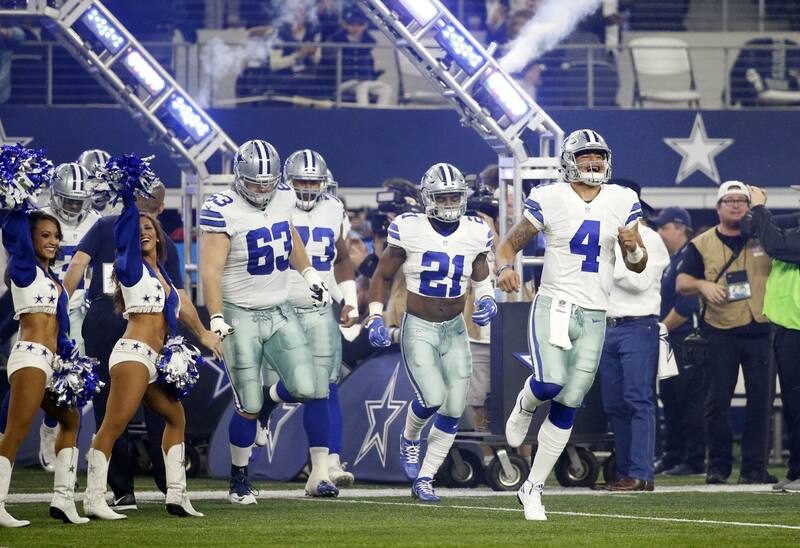 The Dallas Cowboys offense is one of the best in the entire NFL for a reason. They have some of the best players at their given positions and have proven that when they work together they are difficult to stop. But, when you have this kind of talent, it is extremely difficult to find someone to step up when injuries happen. Now, I'm not going to sit here and assess each individual starting offensive player for the Dallas Cowboys, because that would take forever. What I am going to do is identify exactly who I believe will be the most indispensable player for the Cowboys in 2017. This doesn't necessarily mean this player is the most talented offensive player the Cowboys have on the roster, but I do believe they are the most important to the teams success this season. 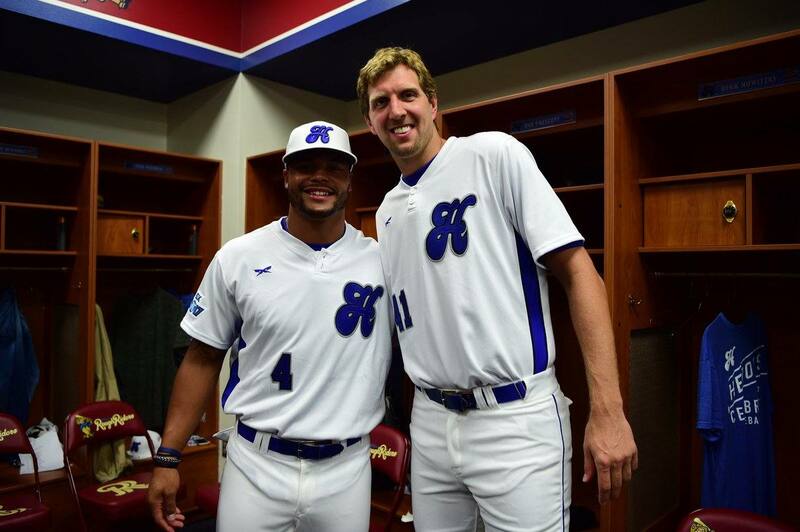 It may or may not come to a shock to you, but when I started narrowing down the candidates to be the Dallas Cowboys most indispensable player in 2017 I ended up with two names… Tyron Smith and Dak Prescott. Both players are deserving of this distinction for different reasons, but I believe one is slightly more important to the team than the other. Tyron Smith is one of the best, if not the best, left tackles in the entire NFL. He has the difficult task to protect the blindside of the QB and has done an outstanding job of doing just that over the past several seasons. But, the Cowboys didn't really miss a beat last season when he had to miss a few games while out with injuries. It's that reason alone why I give the slight edge to QB Dak Prescott. Now, I understand that there's not really another player who can step up and be as good as Tyron Smith at left tackle, but the Cowboys do have some serviceable options. That's not the case if Prescott were to go down with an injury for any length of time. Kellen Moore may be able to fill in for a little bit, but with him in the lineup the entire offense changes dramatically for the Dallas Cowboys. Moore doesn't have the mobility that Prescott does. He is more of a pocket passer, whereas Prescott is at his best when he can use his mobility to his advantage. 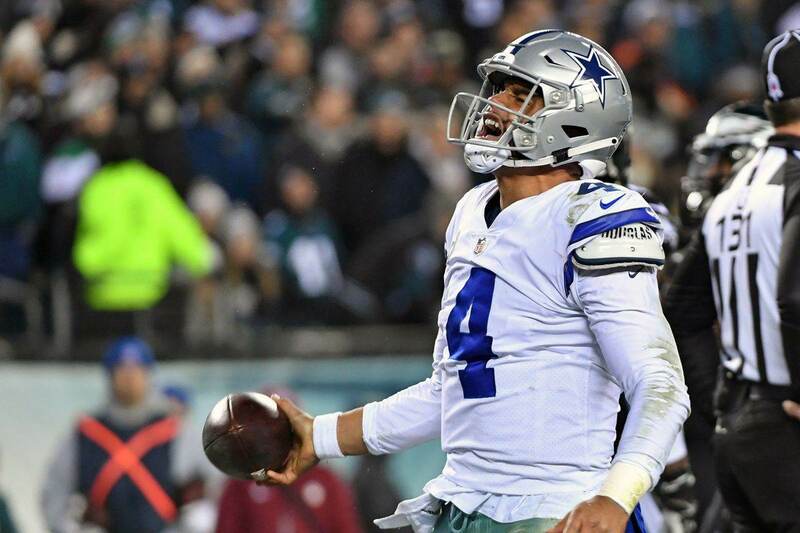 Things just simply wouldn't be the same on the offensive side of the ball for the Dallas Cowboys if Dak Prescott isn't in the lineup. There's not another player on the Cowboys roster who impacts what they want to do on offense more than Prescott. That is why I think he is the most indispensable players the Cowboys have on offense in 2017.